In the game of beer thrones, Yuengling has emerged as the winner over the former ruler, Samuel Adams, as the top craft brewer in the country. The win comes after a national beer group switched up its rules about what kinds of ingredients craft brewers can use as a “traditional” beer maker. While Boston Beer Co., the brewer of Samuel Adams beers, shipped 20% more barrels than it did in 2013, the Brewers Association switched up its definition of what constitutes a craft brewery, reports USA Today. Previously, traditional brewers were required to have the majority of their beers produced with all malt. D.G. 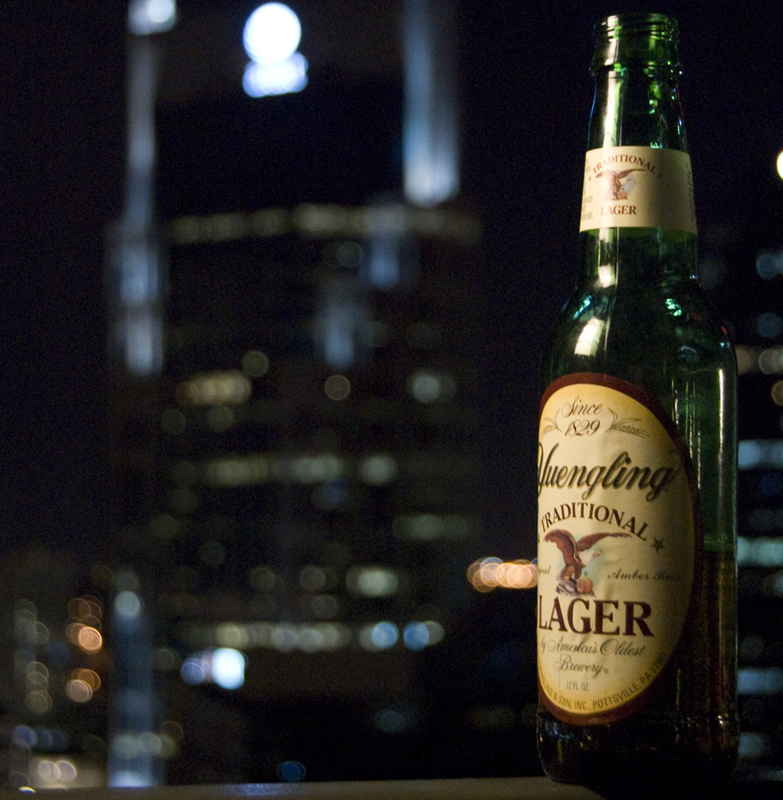 Yuengling & Son is the nation’s oldest brewery, and its use of corn in its beers had kept it off the annual list. Now that corn has been given the okay by the Association, its winning production volume has taken it past Boston Beer. While total production volumes weren’t released, both breweries are considered “small” as they produce up to 6 million barrels a year. Craft brewers sold about $19.6 billion in beer in 2014, making up 19% of the overall U.S. beer market.